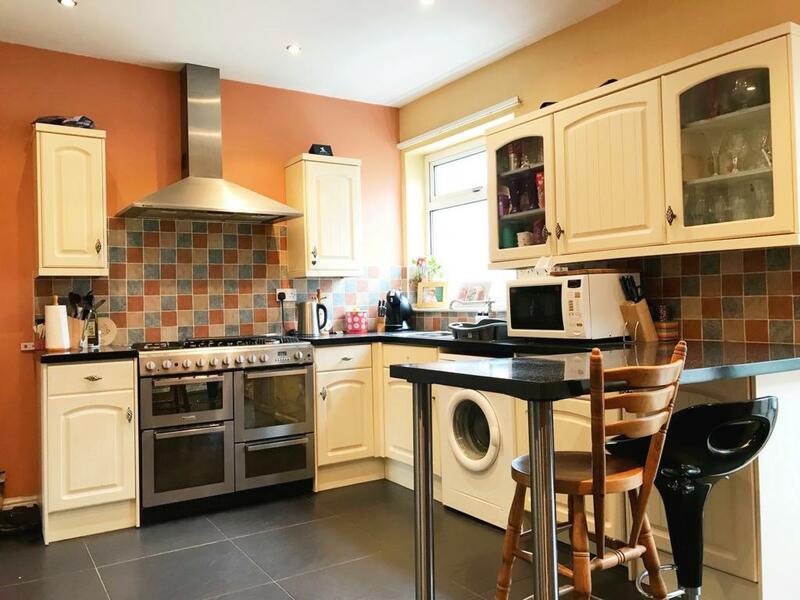 Extended to the rear this spacious three bedroom property offers well presented accommodation throughout. 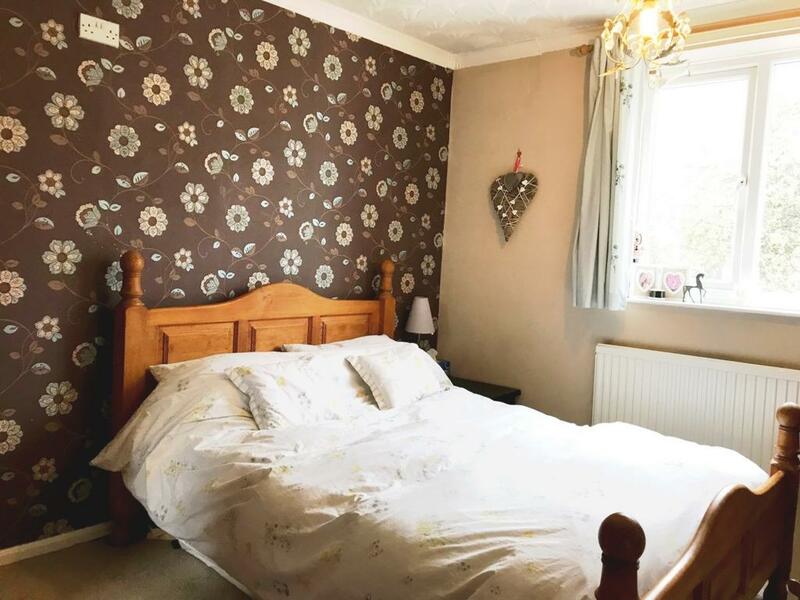 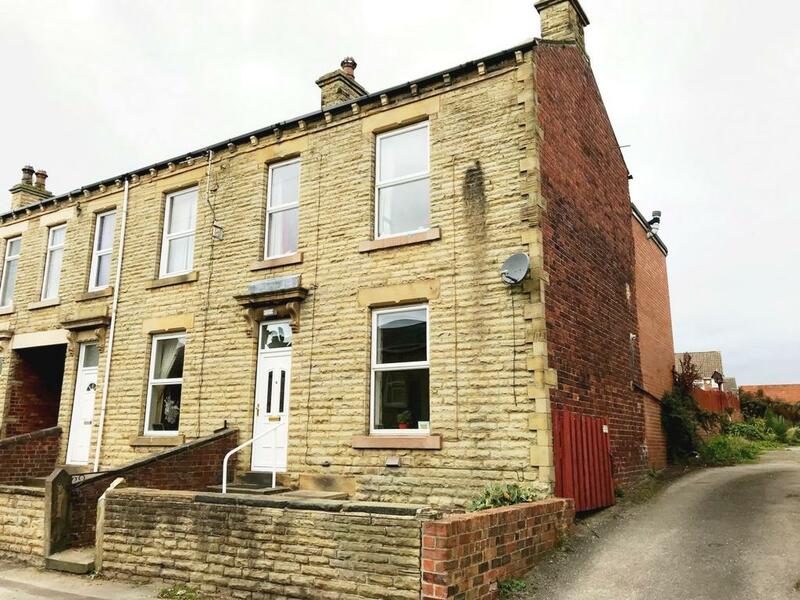 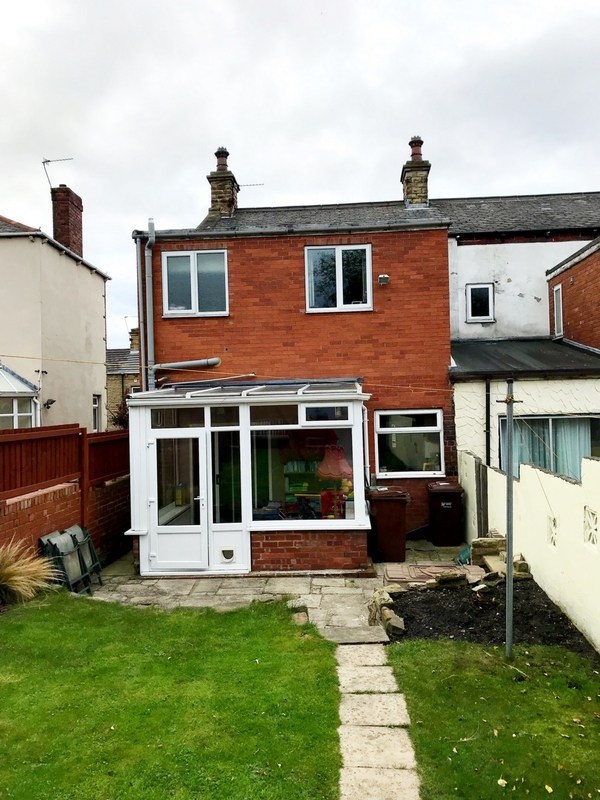 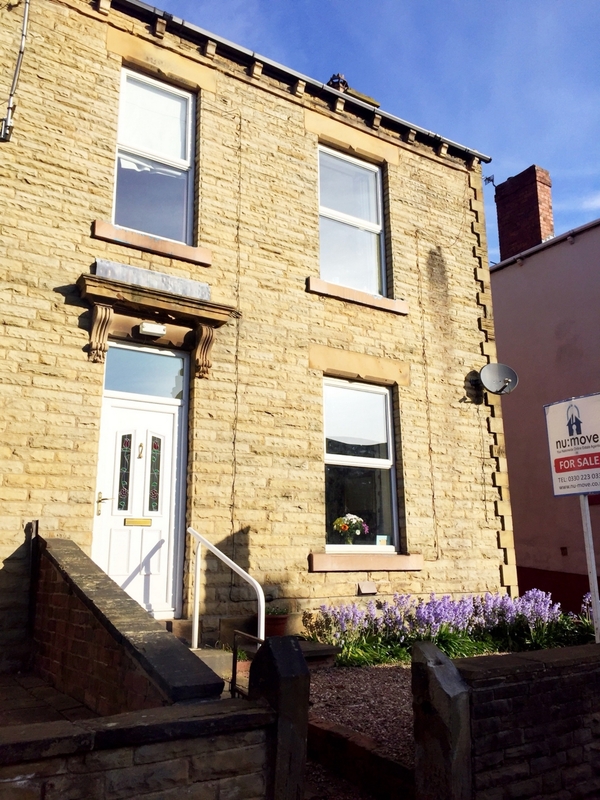 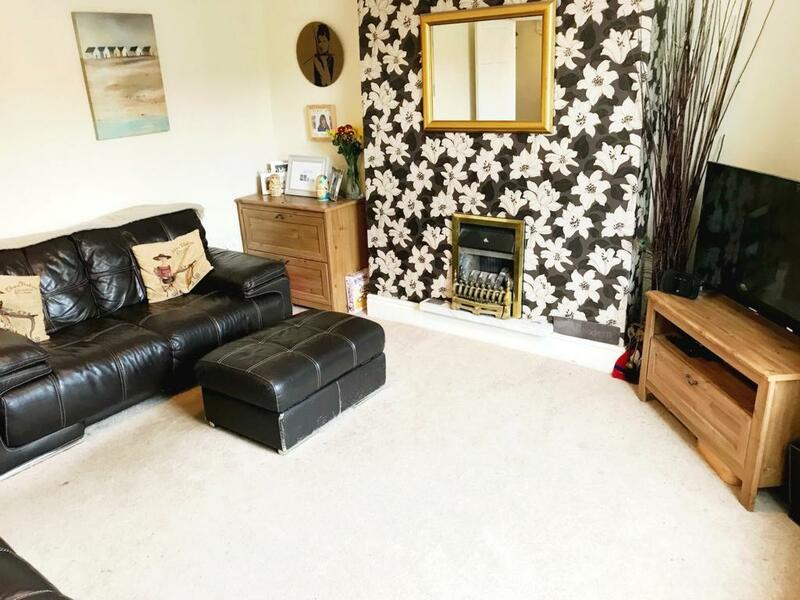 Within walking distance of Ossett town centre, several schools and the greenway the property also boasts a garage to the rear of the property. 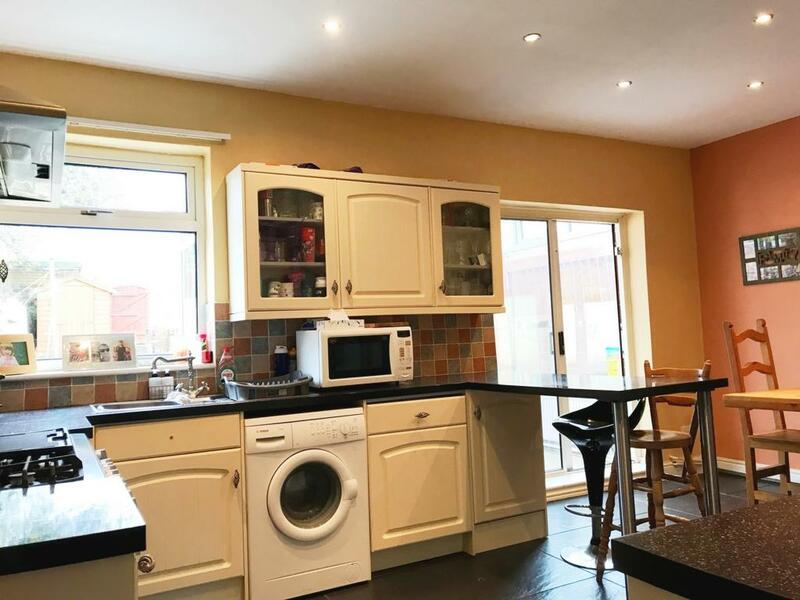 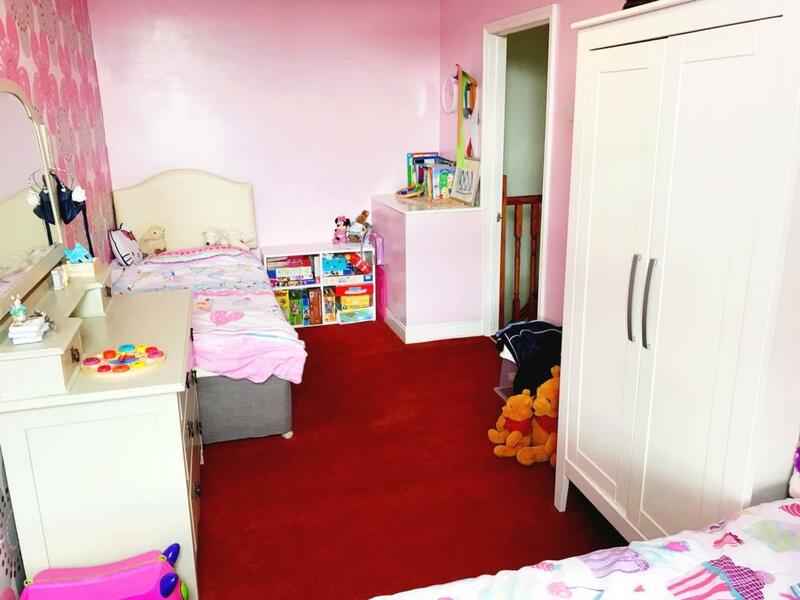 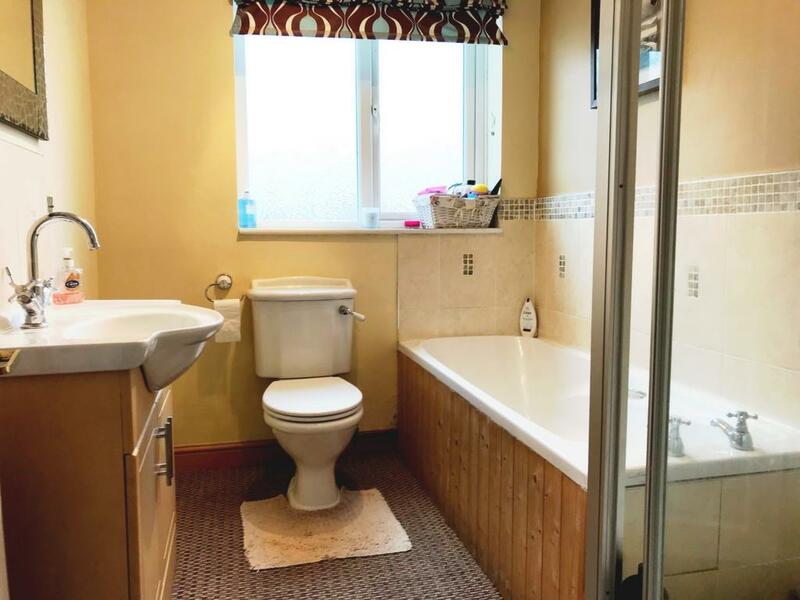 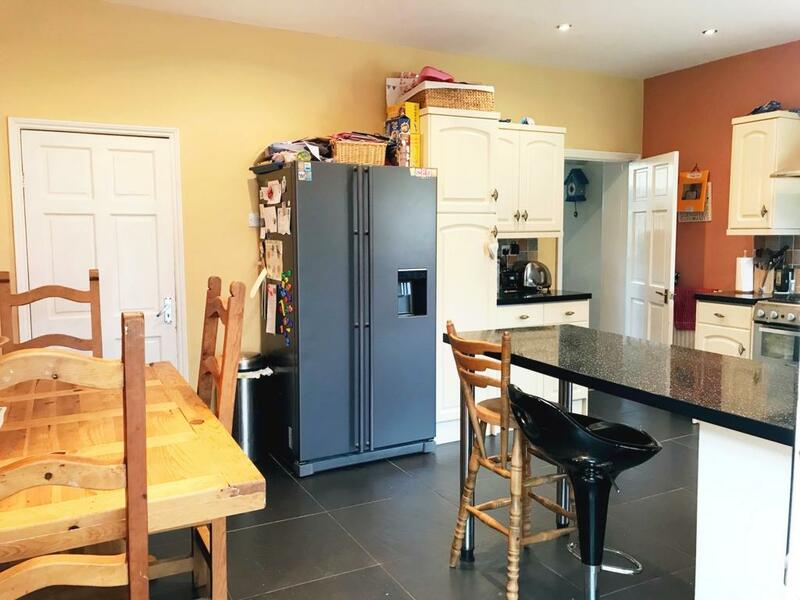 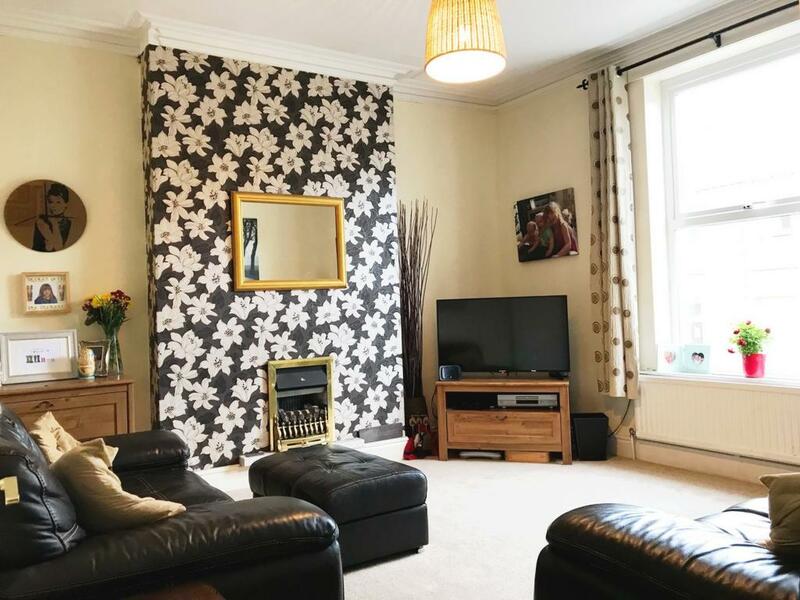 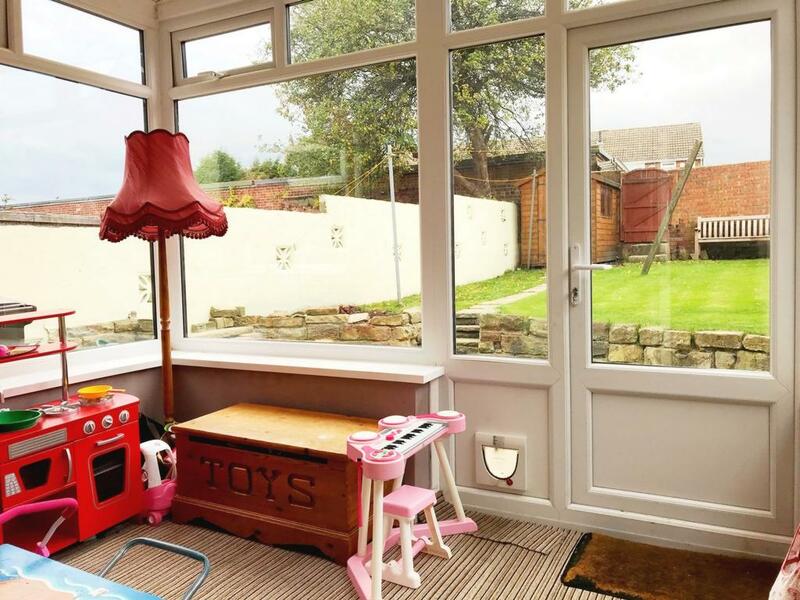 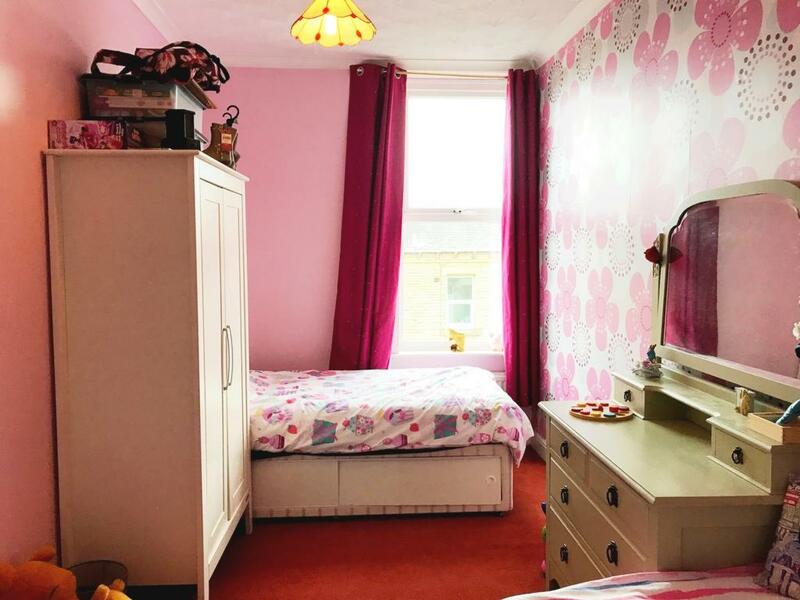 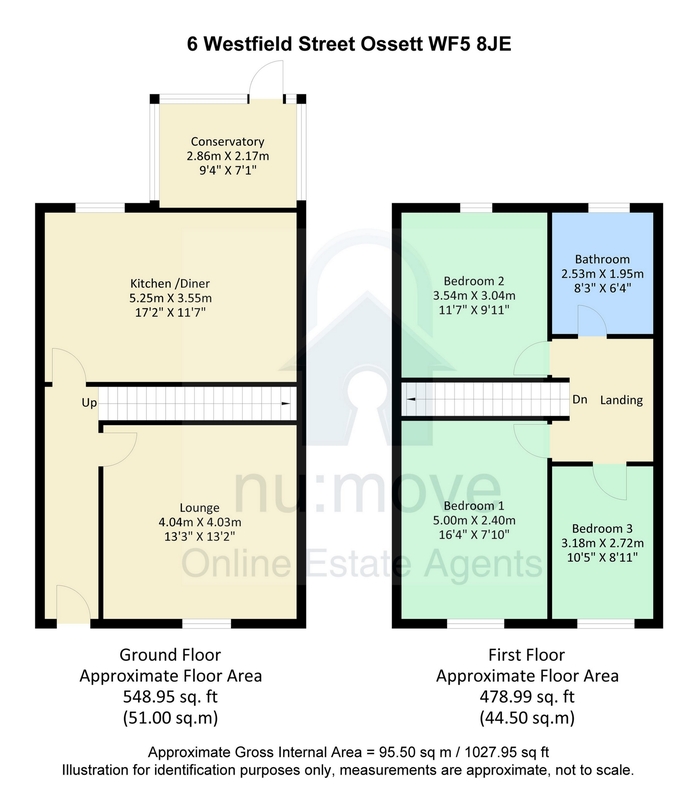 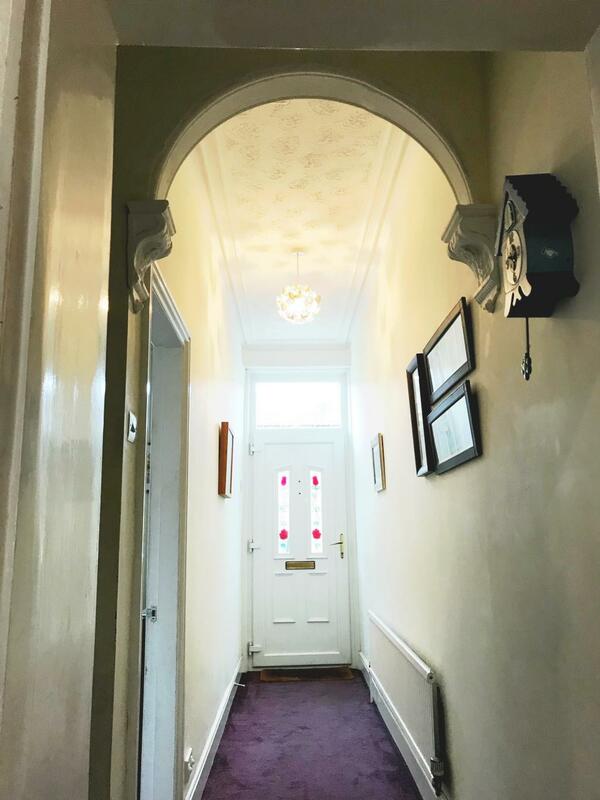 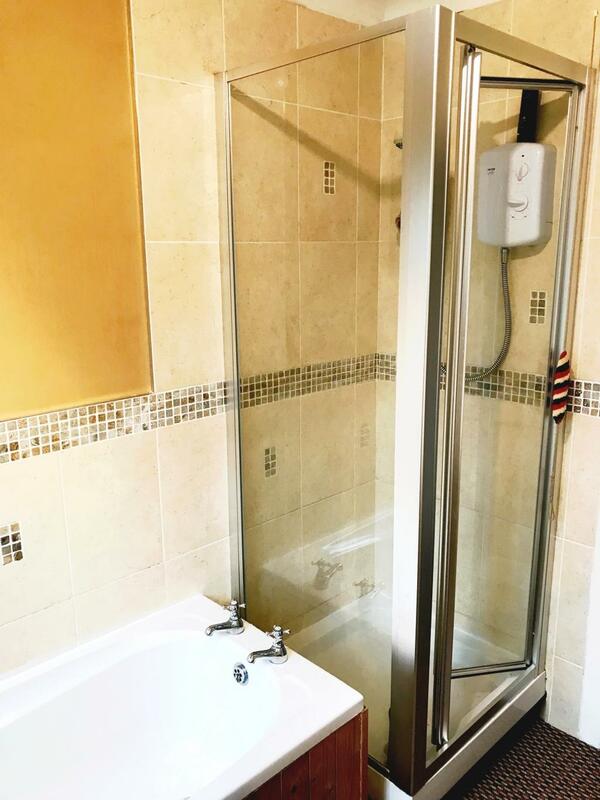 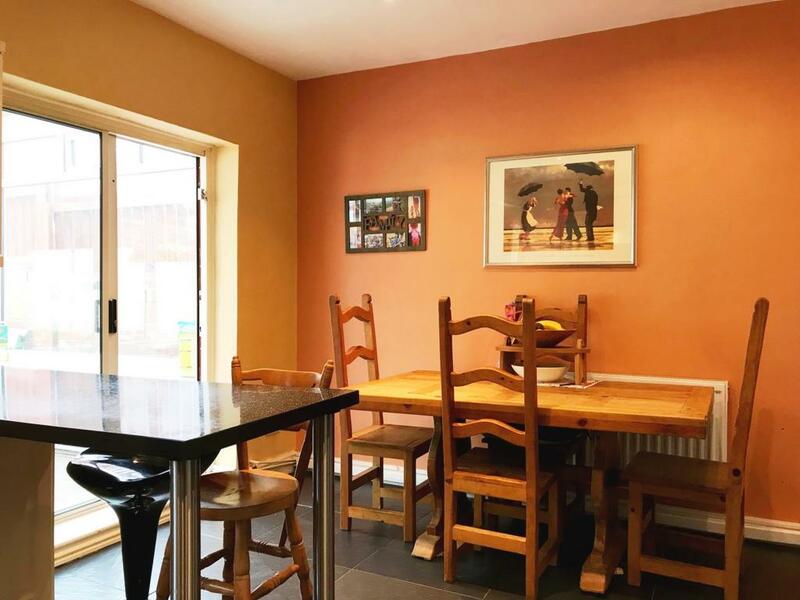 The property briefly comprises of entrance hall, lounge, dining kitchen, conservatory, cellar with access from kitchen - a useful storage space approximately similar size to lounge area above it.To the first floor there are three bedrooms and house bathroom. 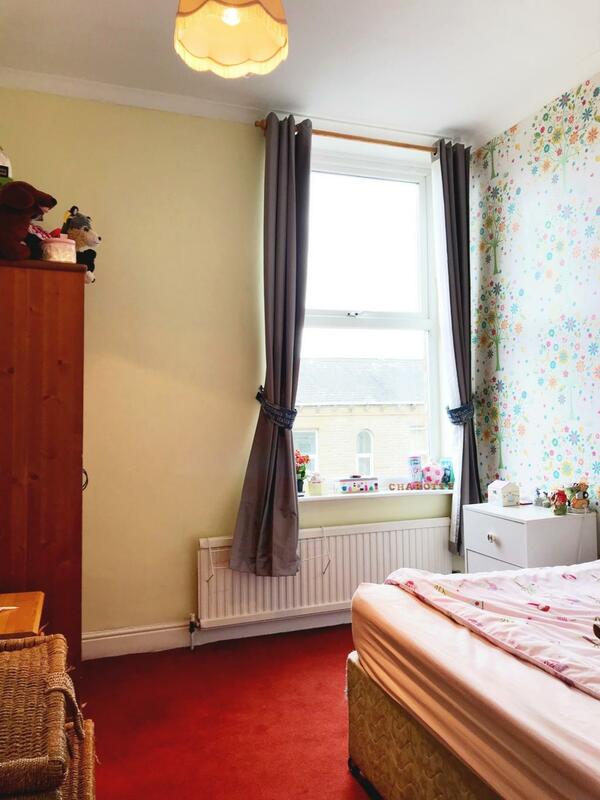 Benefiting from gas central heating via a combination boiler and double glazed windows. 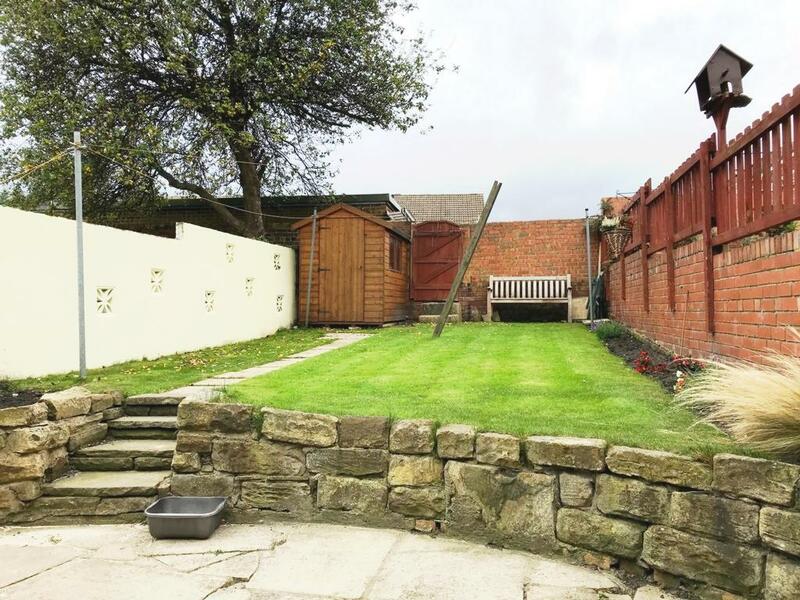 Outside to the front is a garden area whilst to the rear an enclosed garden. 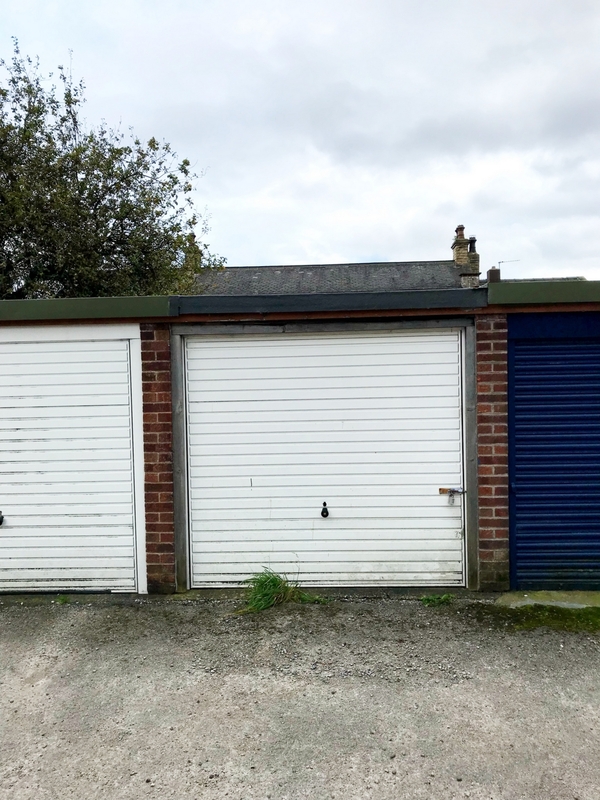 With gates access to a block of garages where the property has its own garage.